Your employer cannot use wage garnishment as cause to fire or discipline you. 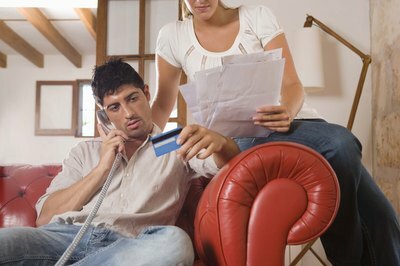 If you live in New Jersey and default on a loan agreement, the creditor will likely try to get you to pay the debt before resorting to wage garnishment. If that method proves unsuccessful, he may sue you. The creditor must comply with New Jersey laws when filing a lawsuit and executing a judgment via wage garnishment. 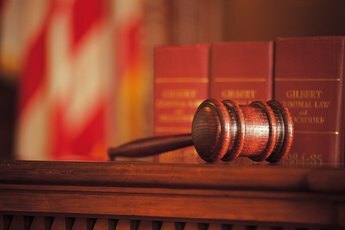 If a creditor files a lawsuit against you, the court will send you a summons notifying you of the lawsuit. The summons includes instructions on how to file an answer with the court if you dispute the debt. 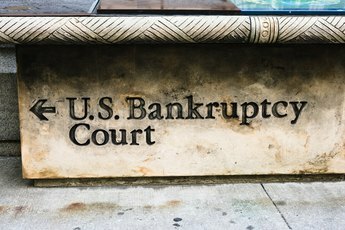 The cost for filing an answer in New Jersey is $15, as of 2014, according to the website of bankruptcy attorneys Jenkins and Clayman. You have 35 days from the date of the summons to file an answer. If you fail to file an answer and go to court, the judge will grant the collector a default judgment against you. After obtaining a judgment, the creditor can ask the court for an order to garnish your wages if you earn more than $48 per week. Regular creditor garnishments are initiated by non-government entities, such as credit card companies, landlords and hospitals. In New Jersey, up to 10 percent of your disposable wages can be garnished for regular creditor debts if your earnings are no more than 250 percent of the federal poverty level. If you earn more than 250 percent of the federal poverty level, up to 25 percent of your disposable wages may be garnished. Disposable income is your wages before legally required deductions under federal and New Jersey law. New Jersey law allows creditors to add interest to a delinquent debt and a judgment. In 2014, a delinquent debt in New Jersey may accrue interest annually at 0.25 percent and at the same rate after a judgment has been obtained. Some states allow employers to deduct a small fee directly from the debtor’s wages for administering a creditor garnishment. In New Jersey, an employer can subtract 5 percent of the amount being sent to the creditor, not from the debtor’s wages. An employer can deduct a fee of $1 directly from the debtor’s wages for processing a garnishment for child support. In New Jersey, up to 50 percent of a noncustodial parent’s disposable wages can be garnished for child support. The Internal Revenue Service can garnish wages for unpaid federal taxes. The New Jersey Division of Taxation can garnish up the state limit – between 10 and 25 percent -- for unpaid state taxes. Up to 15 percent of disposable wages can be garnished for a federal student loan. Payments that you receive from unemployment insurance, workers’ compensation, public benefits or assistance, and crime victims’ compensation are exempt from wage garnishment in New Jersey. To protect those types of income from garnishment, follow the procedures of the court that issued the wage garnishment. A creditor has 20 years to execute a judgment via wage garnishment in New Jersey. In some states, a wage garnishment expires after a certain period. 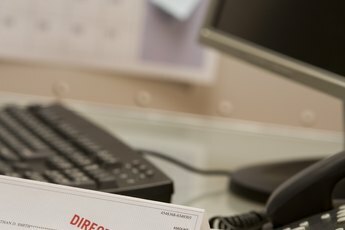 A wage garnishment doesn't expire in New Jersey: The order stays in effect until the judgment is fully paid or the debtor leaves her place of employment. Am I Entitled to Proof of a Judgment Before They Garnish My Wages?